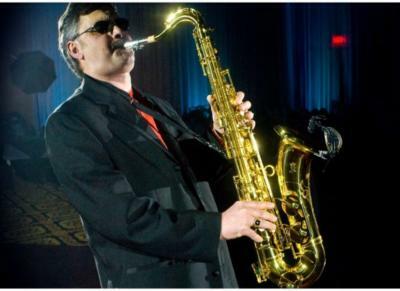 The desire to play the saxophone was stronger than I was before my teens. I had older friends who in one shape or another were musical. Music was integrated into my life at a young age, it was stronger than I was, great ... right! My first music teacher, before my teens left the greatest impression on me. He was a graduate of Royal Conservatory of Music back in the 40's, and he imparted to me such an appreciation for music. I was strong in theory at a young age, and my marks at school reflected that. Vern was a master at his craft, and he will be remembered. and continue to love playing and performing. I've performed in many performances, from 32 piece bands as well as wedding bands. Derek Falls & The Mother Jones Band, but sometimes take on other projects. I am also am affiliated with Sheldon Kagan, he is promoting me for his wedding and business affairs. 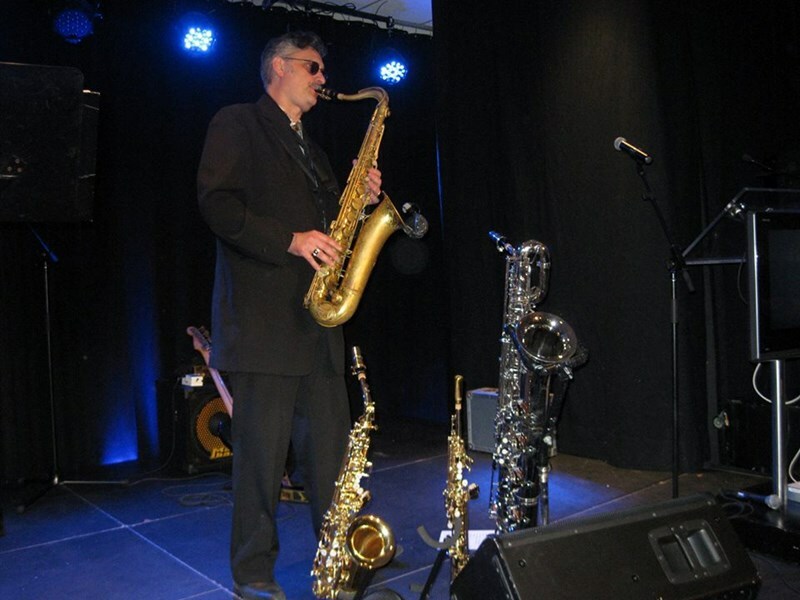 Please note JoeyTheSaxMan will also travel to Saint-laurent, Verdun, Taschereau, Jacques-cartier, Longueuil, Lachine, Lafleche, Sainte-catherine, Barrette, Kahnawake, La Prairie, Saint-hubert, Saint-martin, Delson, Laval, Saint Constant, Saint-constant, Boucherville, Chateauguay, Roxboro, Pointe-claire, Saint-mathieu, Sainte-marie-de-laval, Terrebonne, Domaine-des-hauts-bois, Mercier, Saint-isidore-de-la Prairie, Chambly, Saint-basile-le-grand, Saint-eustache.